First chairperson of the Human Rights Commission. and the Apprentice ship and training Council. He served as Senate President for 11 years. He was honoured twice by the Queen. He was 91 years of age upon his death. Lived on Pond road in Pembroke before moving to North Shore Road in West Pembroke where she had a beautiful view of the North Shore Ocean. 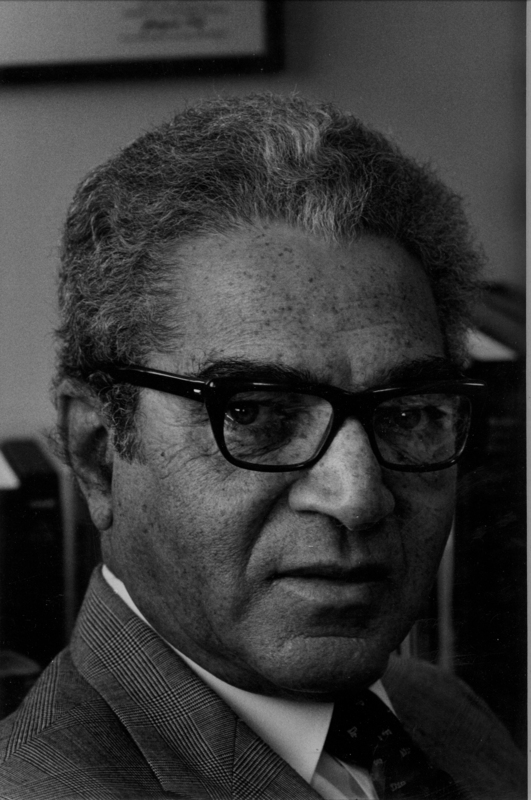 Dr. Bean was an educator and served on many committees and member of several organizations. In 1979 she received the Stellar Halsall Memorial Award for Community Activities and Arts. 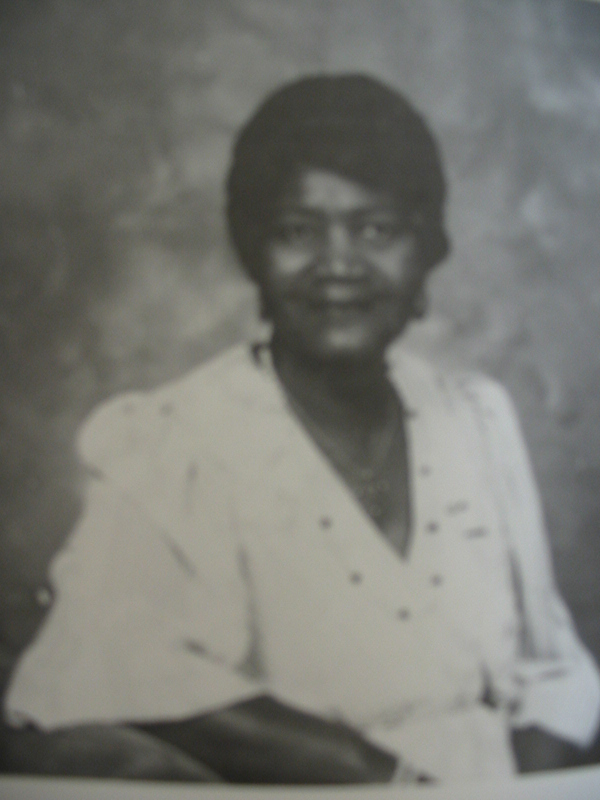 Head Mistress of Sandy’s Secondary School (1932-1936). 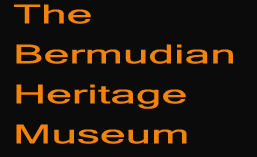 Secondment to Sandy’s as Principal from 1963-1965.
member of the Bermudian Heritage Museum. A St. Georgian was a business woman with a goal in mind. a horologist (a craftswoman of watch parts). She returned to Bermuda in 1946 her desire was to open a jewelry store. furniture lines, Souvenirs gifts straw goods and other products. 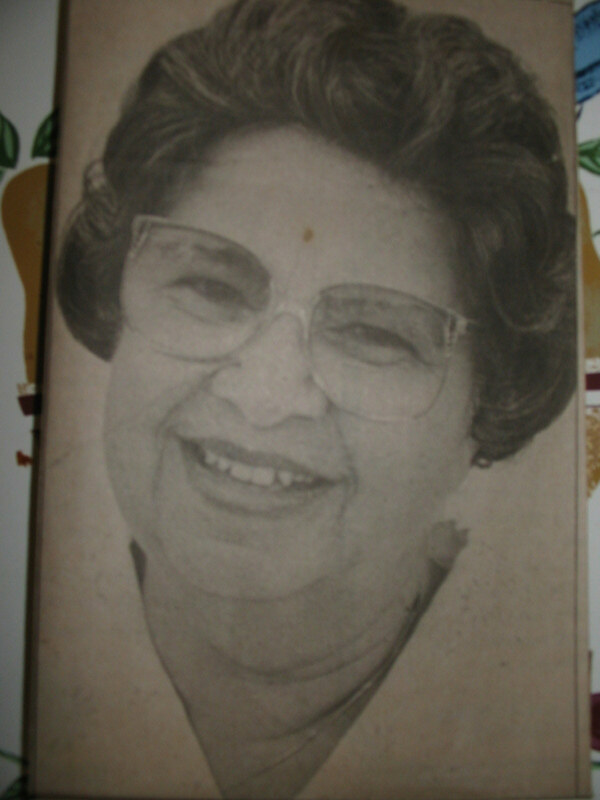 About 1997 she broke another barrier by becoming the first woman Mayor of St. George’s. has donated a beautiful regalia as a part of our standing exhibit in the Cyril Packwood room. biography, he shares his many experiences in the United States, and his time as a young man in Cuba. Presidents and Ministers; Parliamentarians; Builders; and Teachers. He’s a father of several children. He was a major player in the campaign for Universal Adult Suffrage in Bermuda and at one time a himself a parliamentarian. He participated in the Black power movement and touched the lives of other people where ever he went throughout the world. Roosevelt was an avid history buff and believed in righting the wrongs in this country Bermuda. 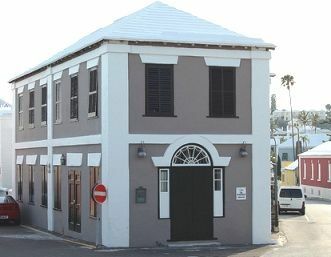 He pushed for the success of the Bermudian Heritage Museum . 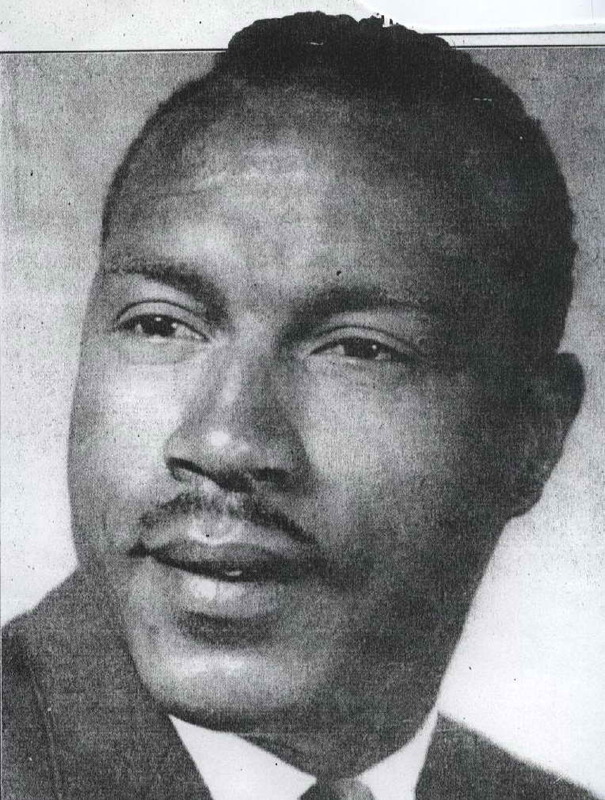 The Progressive Group held a series of meetings in 1959 to emphasize the need to boycott Bermuda General Theatres for their blatant segregation. They urged the people to stay away from the racist theatres. It was persons like Comrade Richard Lynch and Kingsley Tweed along with a few others who showed no fear as they willingly exposed themselves by appearing as speakers at the rallies. The Progressive Group reveled their identities some forty(40) years later and a large reception was held for them on the steps of our City Hall. Still because of fear for his life Reverend Tweed was not among the group to celebrate this honor. 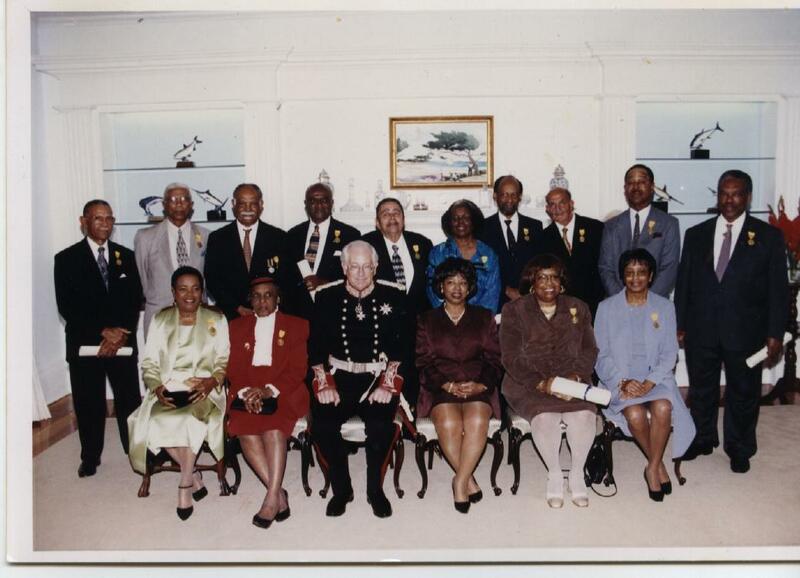 Several of their group had moved out of the country and some had passed on to their reward in glory.They were also handed distinguished honours at Government House, and recognized by the Bermudian Heritage Museum at a large showing at the Ruth Seaton James Hall along with several other high profile person who had served their country during this turbulent time.